Looking for some common sense information while wading through all the options? This section highlights some of the most popular site remediation solutions and highlights some key points about each one. When it comes to contaminated site remediation and the treatment of soil, groundwater and vapor (air), there is a broad range of possible solutions to choose from. 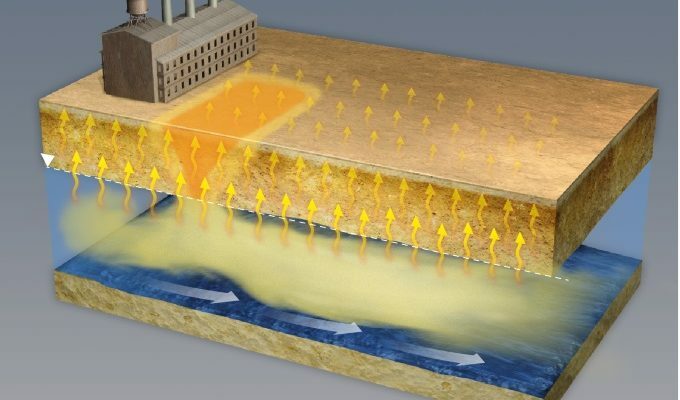 From in situ chemical oxidation (ISCO) and enhanced bioremediation to soil mixing and vapor intrusion barriers, there is no one-size-fits-all remediation solution. Today, innovative treatment solutions are becoming increasingly more strategic allowing remediation practitioners to effectively target specific contaminant phases, types, concentrations and locations. Image #1 above illustrates several different types of problems that can occur in soil and groundwater at retail petroleum service station sites. 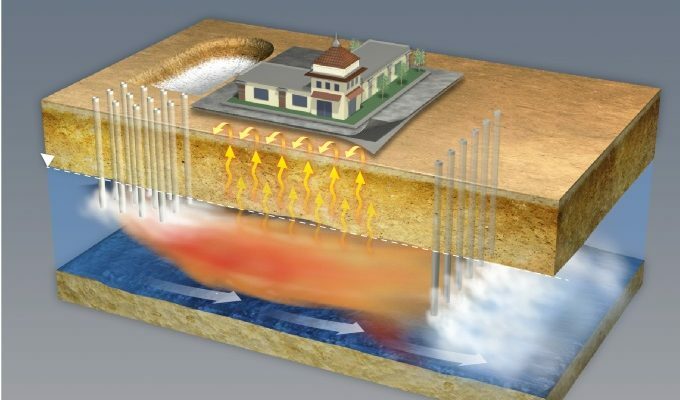 These include underground storage tank (UST) source areas, on and off-site migrating plumes and resulting vapor intrusion impacts. Image #3 above illustrates several different types of problems that can occur at industrial sites where chlorinated solvents are widely used. 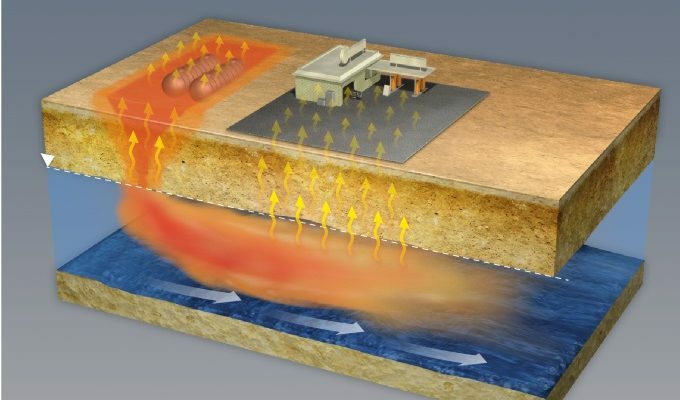 These issues include source area contamination in soil and groundwater, on and off-site migrating plumes and resulting vapor intrusion impacts. 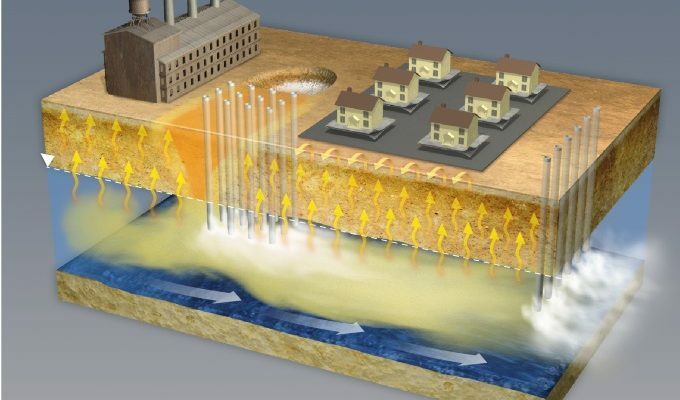 Image #4 above illustrates the implementation of several different remediation solutions at the same site including source area excavation and treatment, migrating plume cut-off as well as vapor intrusion mitigation using a physical barrier.